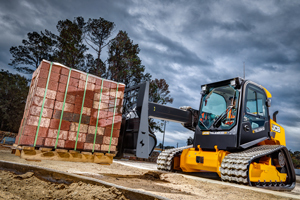 When you need service and support, you’re looking for convenience and expertise. 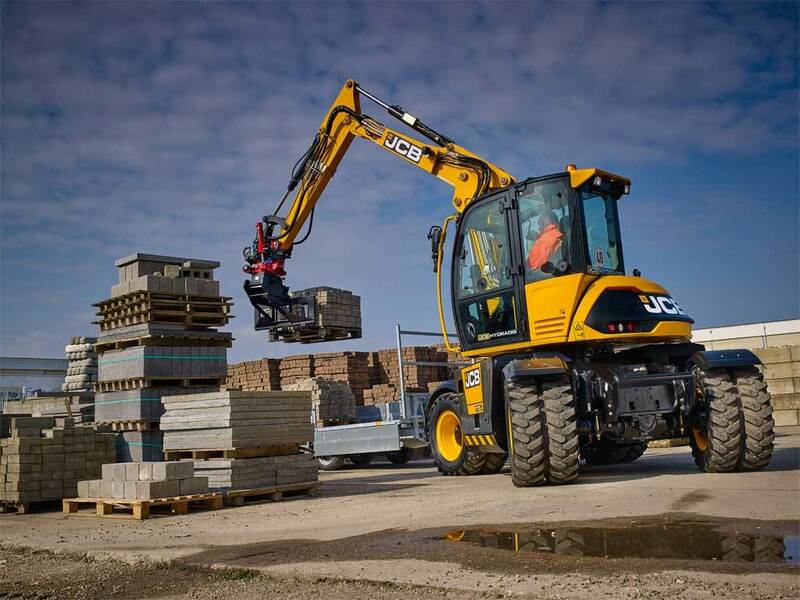 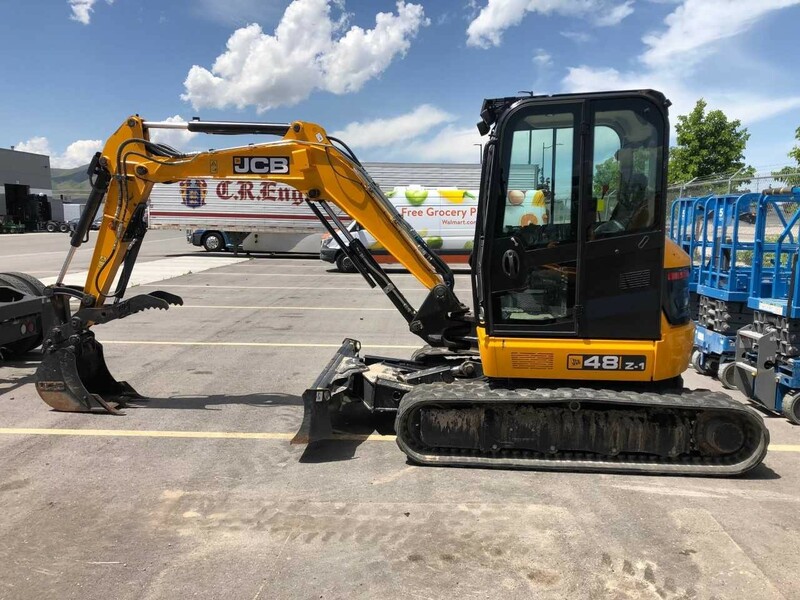 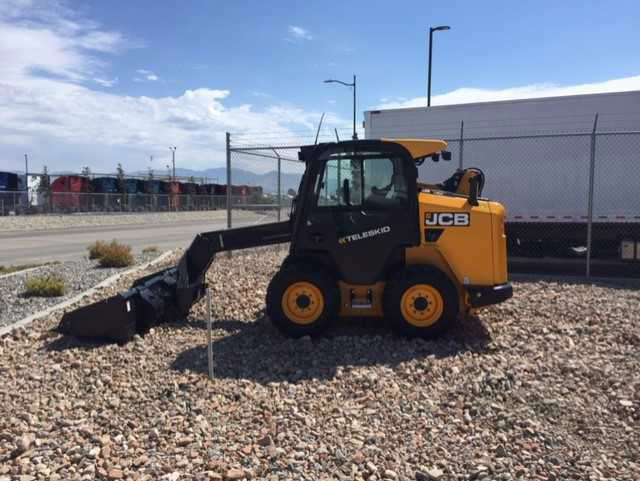 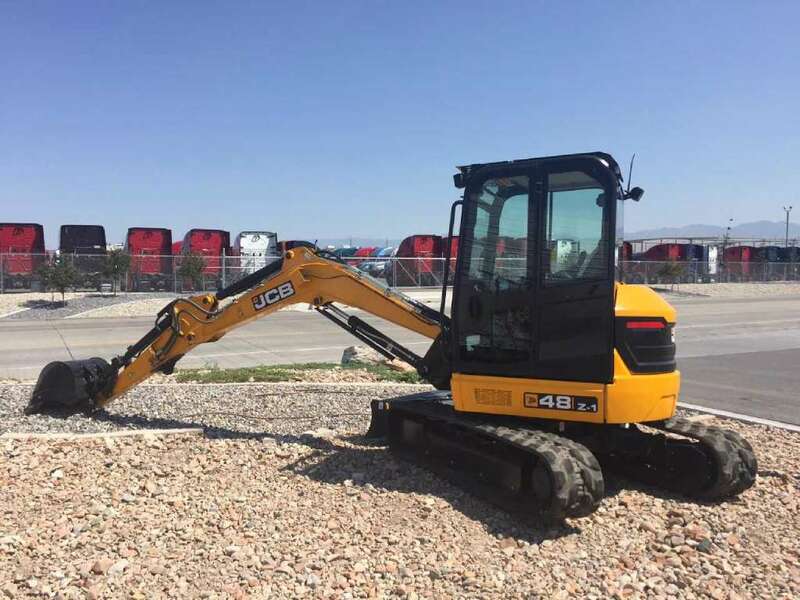 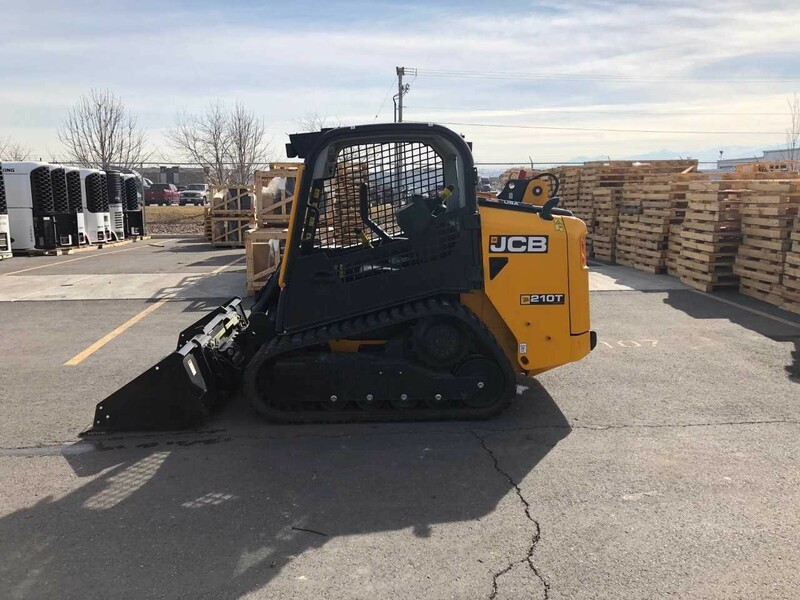 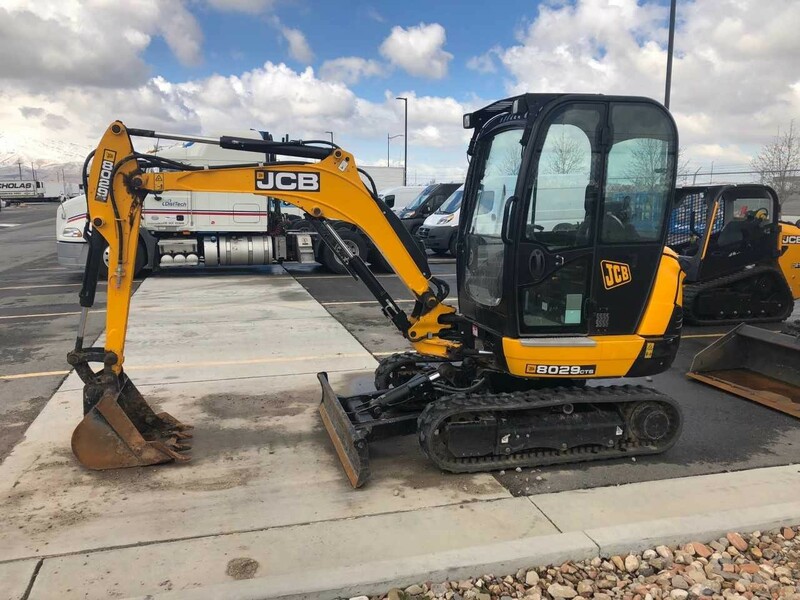 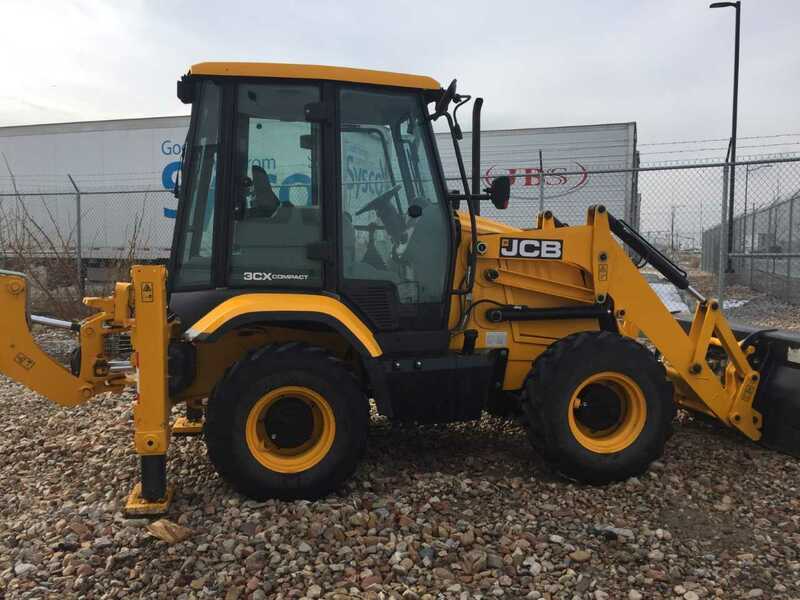 At Peak JCB, we work on construction machinery such as backhoe loaders, forklifts, telehandlers, front end loaders, excavators, skid steers, and more. 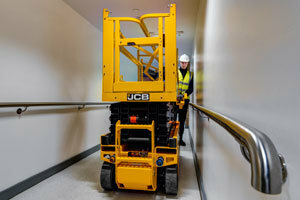 Our services range from preventative maintenance checks to large-scale repairs. 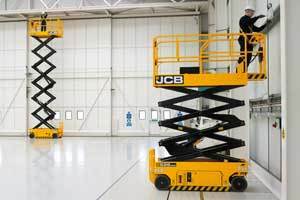 For a service request, please complete the below information or contact our service department.